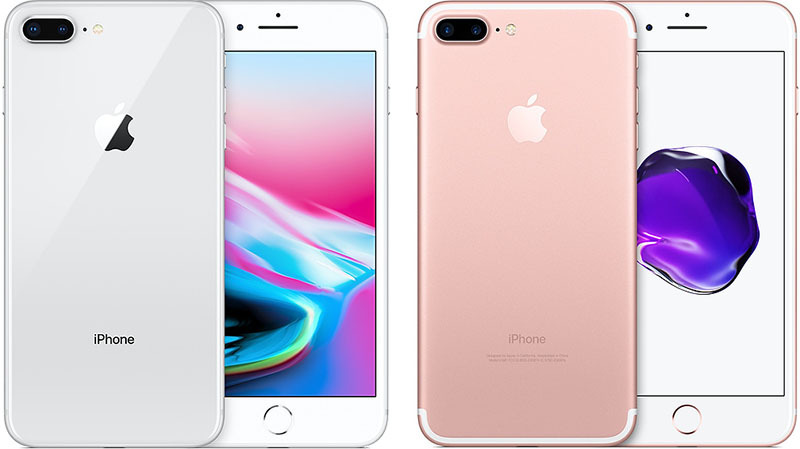 Apple today confirmed rumors that it will start selling modified iPhone models in its German stores to comply with a patent infringement lawsuit Qualcomm won against the company in December. The California-based company said it had “no choice” but to replace Intel chips in the iPhone models with chips from Qualcomm in order to allow them to be sold again in the country. “Qualcomm is attempting to use injunctions against our products to try to get Apple to succumb to their extortionist demands. In many cases they are using patents they purchased or that have nothing to do with their cellular technology to harass Apple and other industry players,” an Apple spokesperson said. Sources in German retail hinted last week that Apple was working on new versions of the iPhone 7, 7 Plus, 8, and 8 Plus with updated modem hardware that does not violate the injunction levied against it in Germany that resulted in a sales ban on the devices. Mobile chip supplier Qualcomm sued Apple in Germany alleging that some older iPhone 7 and iPhone 8 models violated Qualcomm patents related to so-called “envelope tracking,” which helps mobile phones save battery power while sending and receiving wireless signals. The German court sided with Qualcomm and demanded Apple stop selling the offending iPhones in the country. In its ongoing legal dispute with Qualcomm, Apple has also had some iPhone models banned in China. However, Apple was able to get around that ban with a software update and has continued selling iPhone 7 and iPhone 8 models in that country.